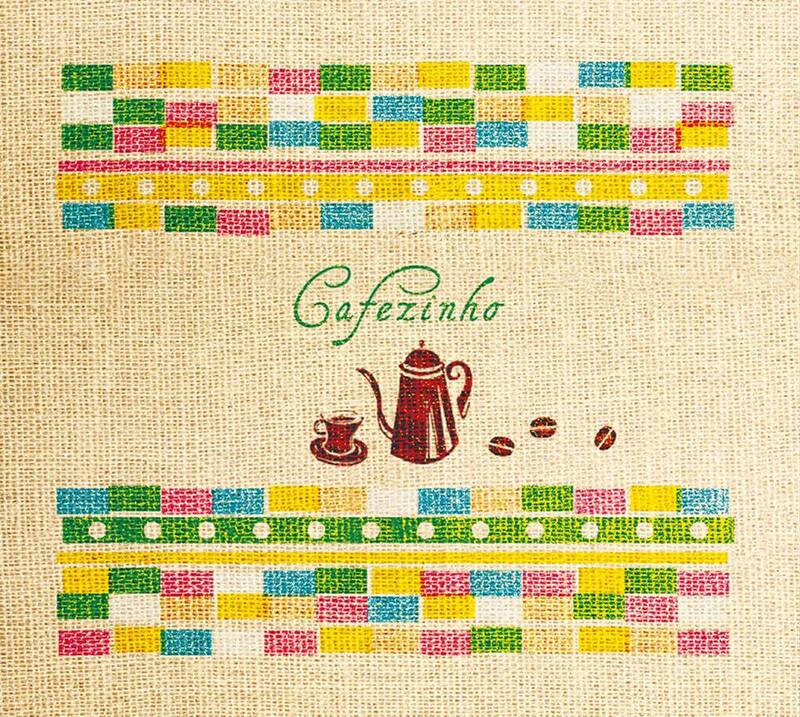 Really appreciate to announce a new CD release "Cafezinho" from our label. It features only Brazilian instrumental music played by top-shelf musicians from current music scene in Brazil and aims at not only Brazilian music fans but also people loving coffee time with relaxin feelin. In add, the beautiful cover art designed by great graphic designer might attract young, fashionable people. Highly recommend for everyone, please check it out!